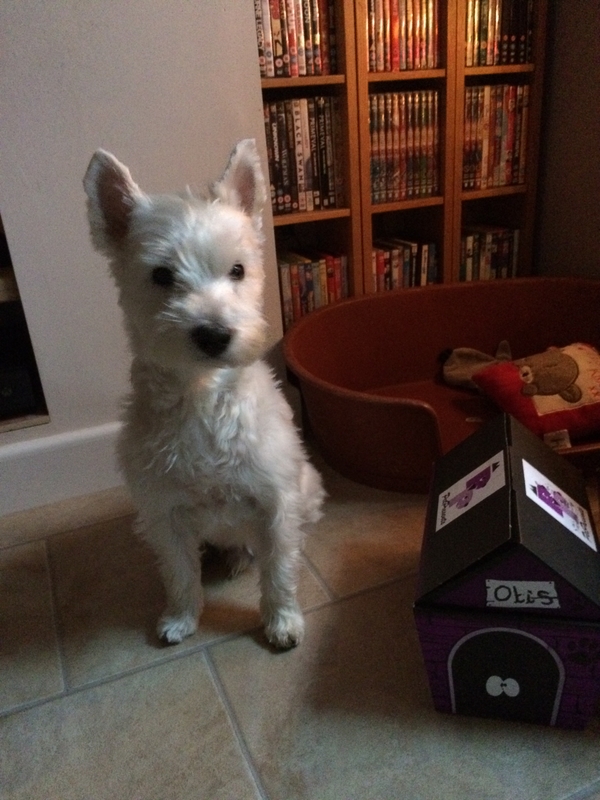 Happy Birthday to Otis, our main man here at Pet Presents is 7 today! He has already opened his box of goodies, and is looking forward to his tea party later with his sister Molly. Birthday Tea for molly and Otis! Special Offer on Molly’s Treat Hampers!